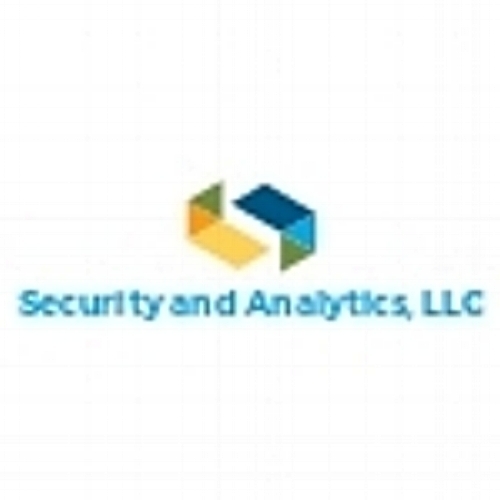 Security and Analytics, LLC, is a recently formed company dedicated to helping small and medium-sized companies succeed. Our focus is on cybersecurity and data analytics. S&A's team is composed of experienced and well-trained individuals with numerous years working in the both the public and private sector. Each of the principals have education in the fields of Computer Engineering and Computer Science. Each of the key individual's bio are presented below. We at S & A are eager to hear from you and to discuss your needs. Please feel free to email or give us a call. Having worked for over 30 years in Information Services, both as a manager and software development, I joined the computer engineering department at Jackson State University. During my tenure at JSU I have conducted research for the US Army's Space and Missile Defense Command, Huntsville, Alabama, the US Department of Homeland Security, and the US Army Corps of Engineers, Engineer Research and Development Center, Vicksburg, Mississippi. For approximately 16 years, I served as the Vice President for Information Systems, Mississippi Valley Title Insurance Company in Jackson, Mississippi. During that time I was responsible for both operations and development of new systems that resulted in substantial enhancements in operations and cost savings. Since 2005 I have been employed as a professor in the Department of Electrical and Computer Engineering at Jackson State University, focuses on software engineering, cybersecurity, and embedded systems software development.